93 hotels with a sea view are waiting for you on the Corniche des Maures. 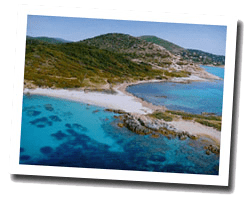 The “Corniche des Maures” offers a large variety of sites: long beaches lined with dunes or rocky coasts. 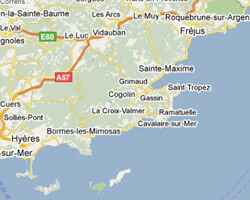 It contains some of the most famous French seaside resorts, as Saint-Tropez. A coastal path allows you to enjoy beautiful seascapes. Some areas remained well preserved around Cape Bénat or Cape Taillat. On the Corniche des Maures enjoy the pleasure of a sea view hotel.